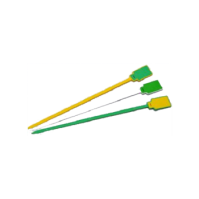 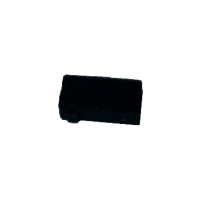 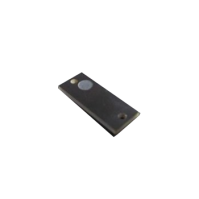 UHF 902-928 MHz is the FCC standard frequency range used in North America, South America, and the Caribbean and Gen 2 (EPCglobal Class 1 Generation 2) is the global industrial standard being used by end-to-end supply chain applications. 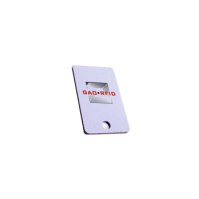 GAO’s Gen2 passive UHF 902-928 MHz tags are in the FCC standard frequency range used in North America, South America, and the Caribbean. 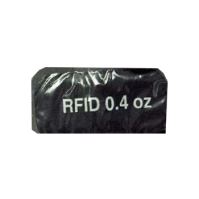 These tags have a long range of 16.4ft. 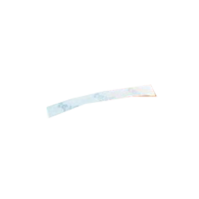 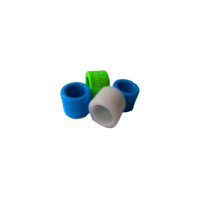 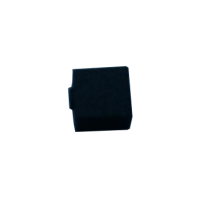  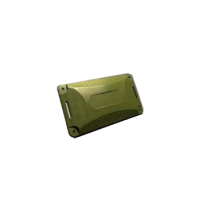 (5 meters), and can be read quickly. 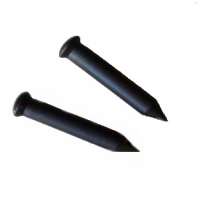 They are light weight and can be utilized both indoors and outdoors. 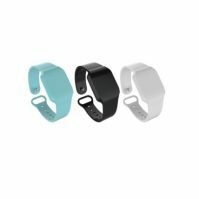 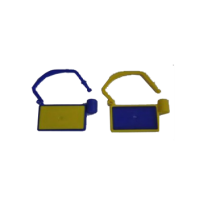 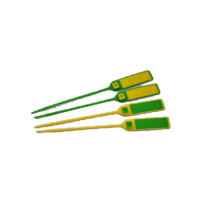 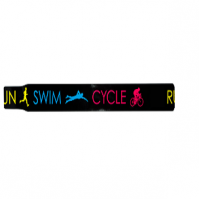 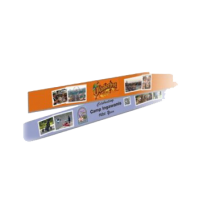 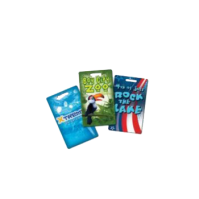 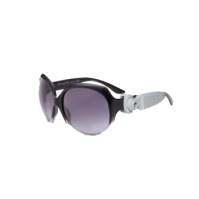 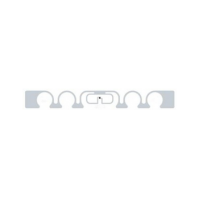 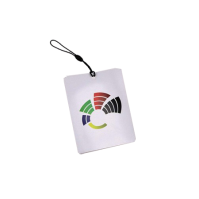 There are a variety of models available, and having a format for any situation, the models include tree tags (in the format of a leaf), laundry tag, card tag, sunglasses, zip tie, bolt, nail, wristband, folding tab, potted plant tag, lock tag, and solar powered tag. 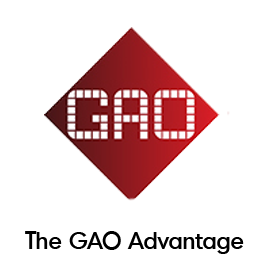 Within these formats, GAO offers over 100 tags in this frequency section. 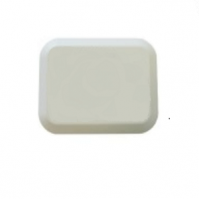 The tags that have battery also have an ultra low power consumption function that guarantees a long battery life. 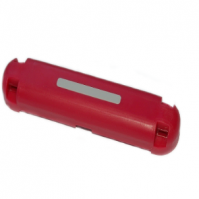 Some of them can have a battery life of five years and many of these batteries are replaceable. 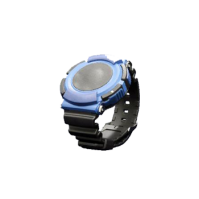 In addition, the solar powered models do not require batteries because they are designed to work solely on solar energy. 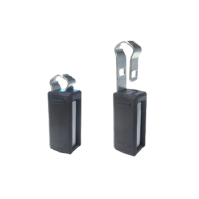 These battery powered models can send the RFID signal without being requested, creating a frequency of monitoring for the asset. 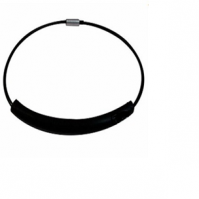 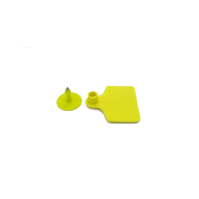 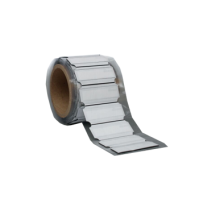 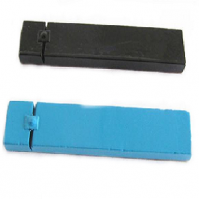 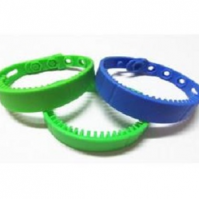 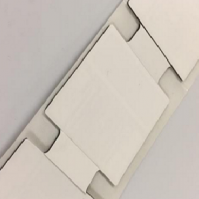 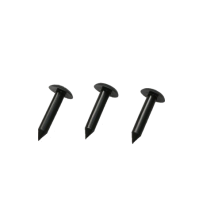 They are made to be flexible and durable, being designed to ensure their planned application. 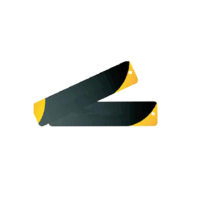 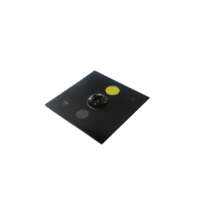 Most of them also feature a collision avoidance algorithm which reduces the loss of data caused by simultaneous transmissions from multiple tags, guaranteeing the reading quality and allowing the reading of up to 400 simultaneous tags. 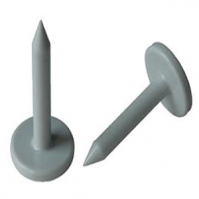 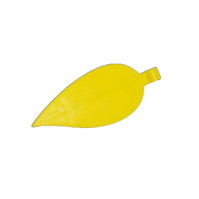 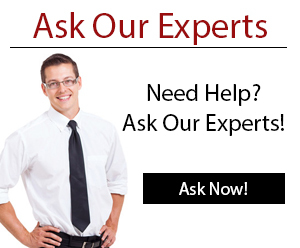 There are options for all kinds of assets, from metallic assets to personnel to livestock. 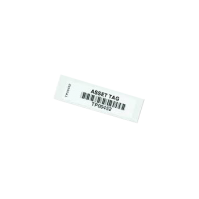 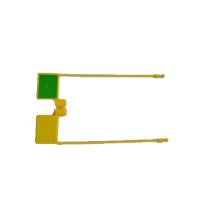 An anti-tamper system is present in some of them, giving an alert in case someone is trying to take the tag of the asset, and have a motion sensor giving immediate alarms on movement. 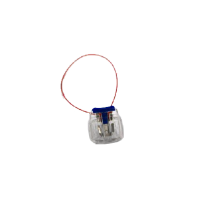 There are also tags that were designed to monitor temperature and humidity, being able to be programmed to give an alarm in case the asset reaches a specific status. 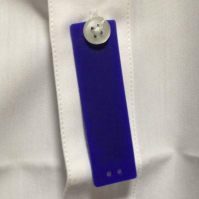 Some extra features possessed by some of the tags are the capability of being washable, reusable, rewritten and locking (with mechanical and electrical functions). 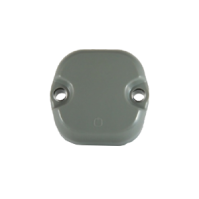 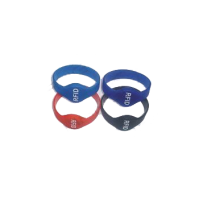 There are also options for harsh environments, some tags are waterproof, shock resistant or have an anti-corrosion structure. 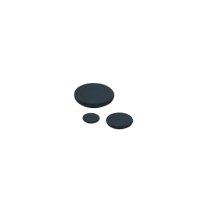 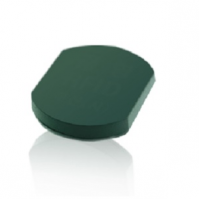 Some common applications of 902-928 MHz RFID tags are access control, anti-counterfeiting, asset tracking, auto dealerships, inventory management, livestock tracking, logistics, outdoor patrolling vehicles, personnel tracking, point of sales, management, manufacturing, mining, time attendance, security and construction. 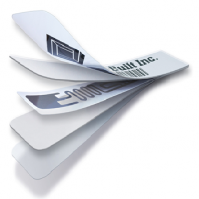 These tags can be used both indoors and outdoors. 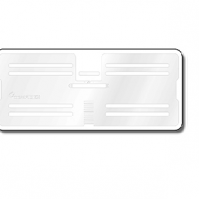 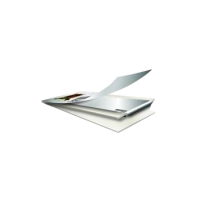 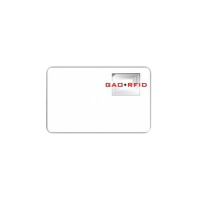 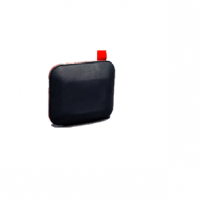 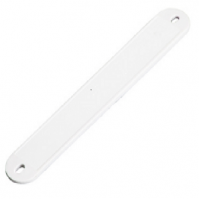 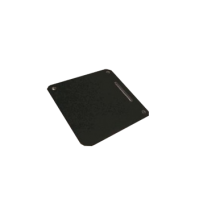 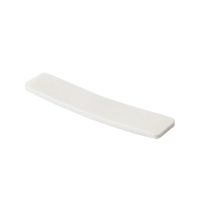 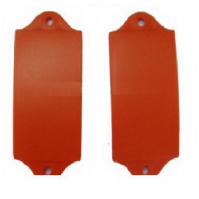 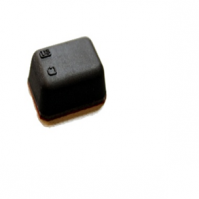 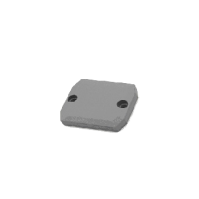 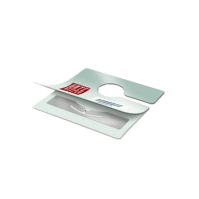 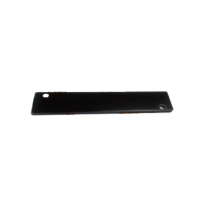 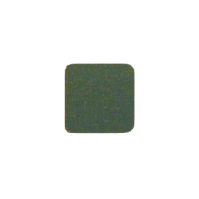 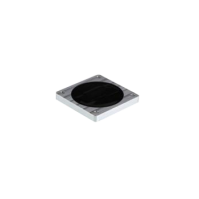 Feel free to browse through our wide selection of Gen 2 UHF 902-928 MHz RFID Tags. 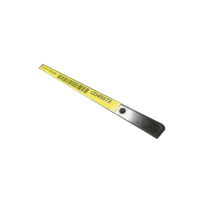 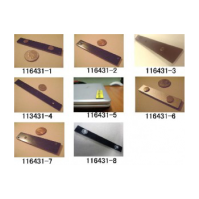 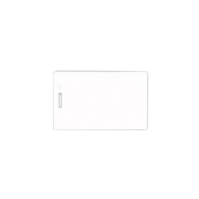 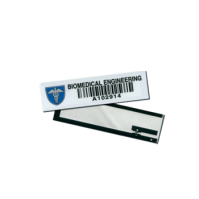 Our tags have various features including temperature and humidity sensing, on metal mounting, rugged, and tamper-proof, and are available in various in small to large form factors. 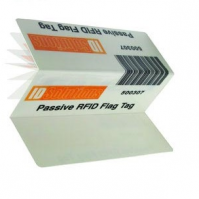 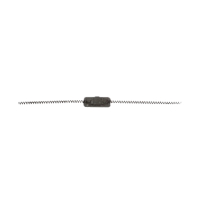 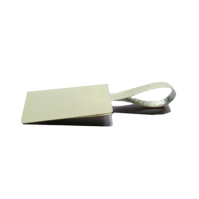 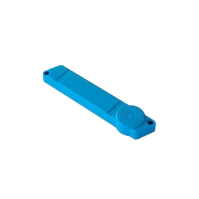 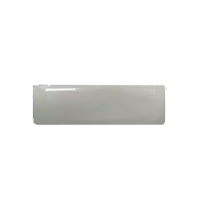 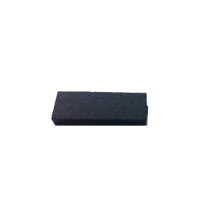 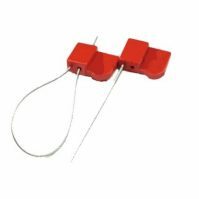 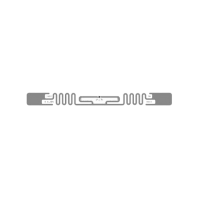 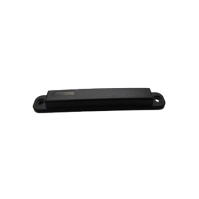 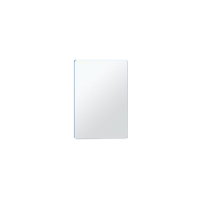 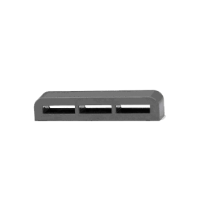 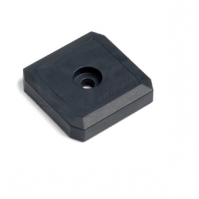 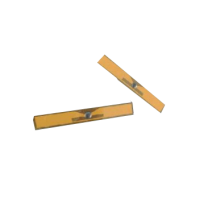 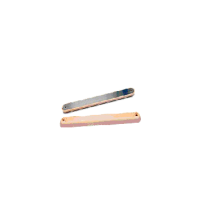 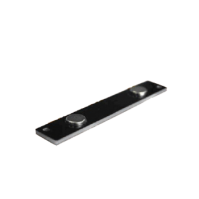 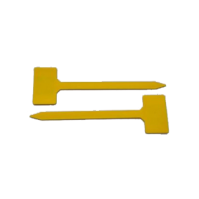 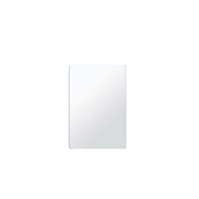 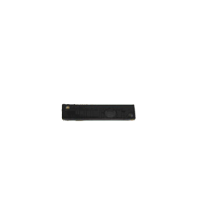 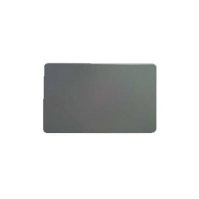 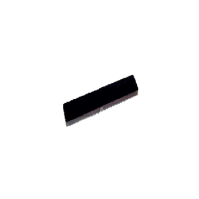 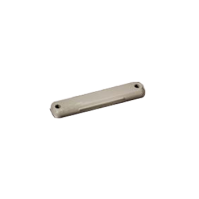 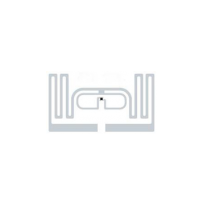 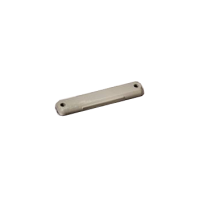 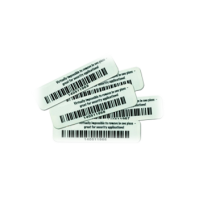 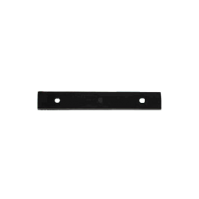 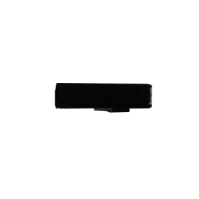 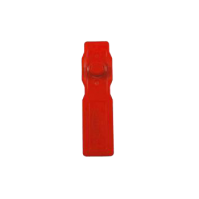 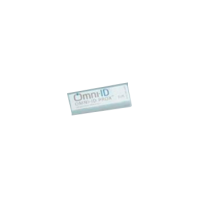 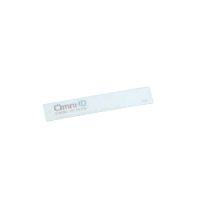 The Max is a high-performing, long-range passive UHF RFID tag with outstanding read range of up to 40 feet. 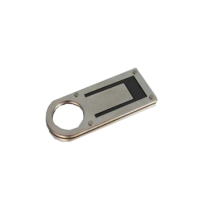 The UHF compact metal mount tag’s unique form factor and IP 68 rating makes it suitable for tool tracking and industrial assets tracking applications. 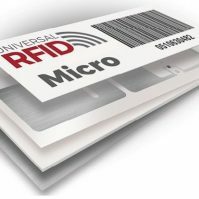 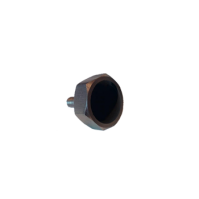 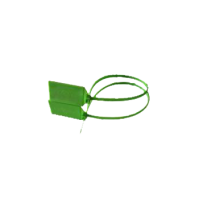 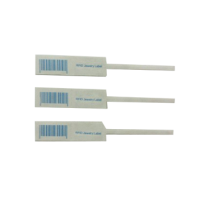 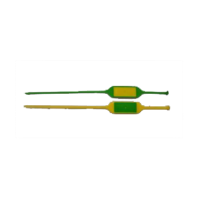 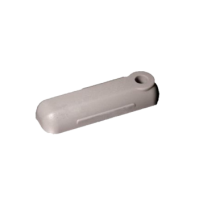 The UHF RFID tag with attachment cable’s unique form factor and IP 68 rating makes it suitable for tagging pipes, factory equipment, and other valuable assets uses.